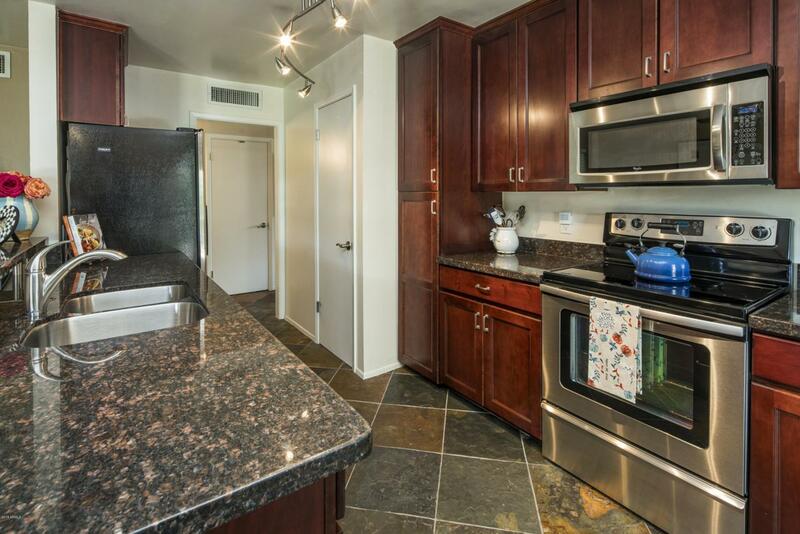 This beautifully remodeled, move-in ready home boast 3 bedrooms, 2 bathrooms and plenty of natural light. 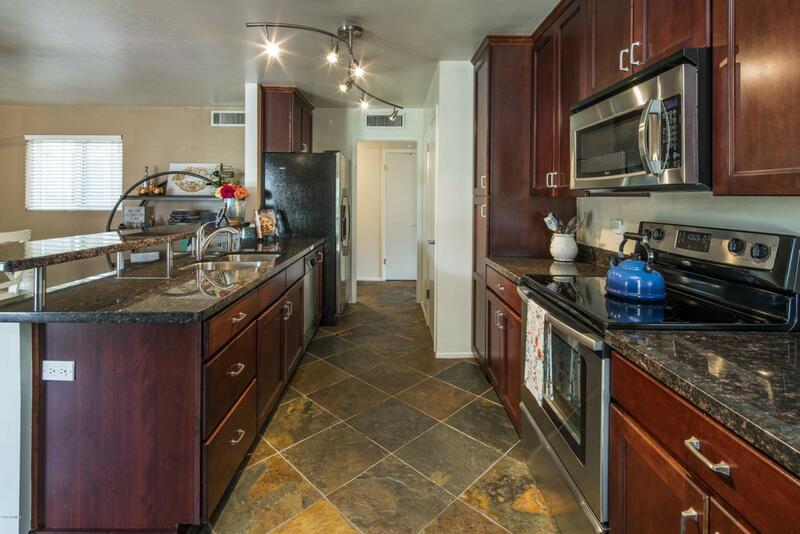 Gorgeous slate flooring, granite counter tops and a massive dining room that is perfect for entertaining. 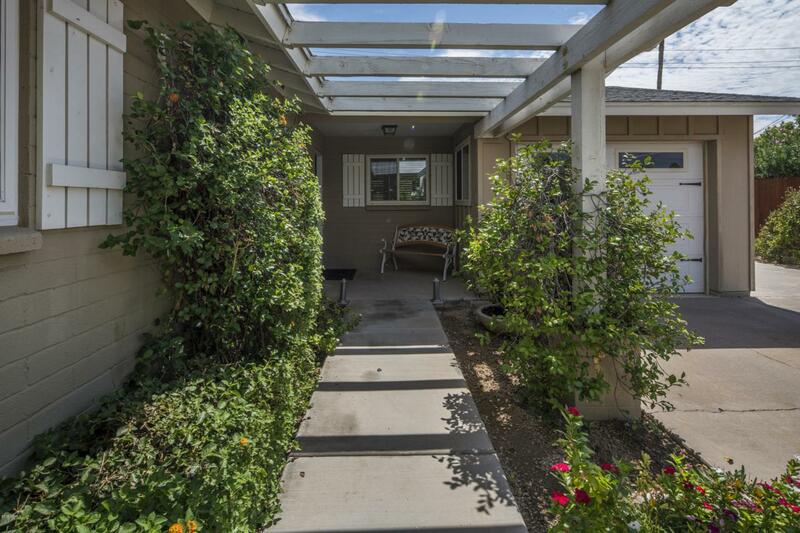 French doors to a covered patio and spacious backyard. 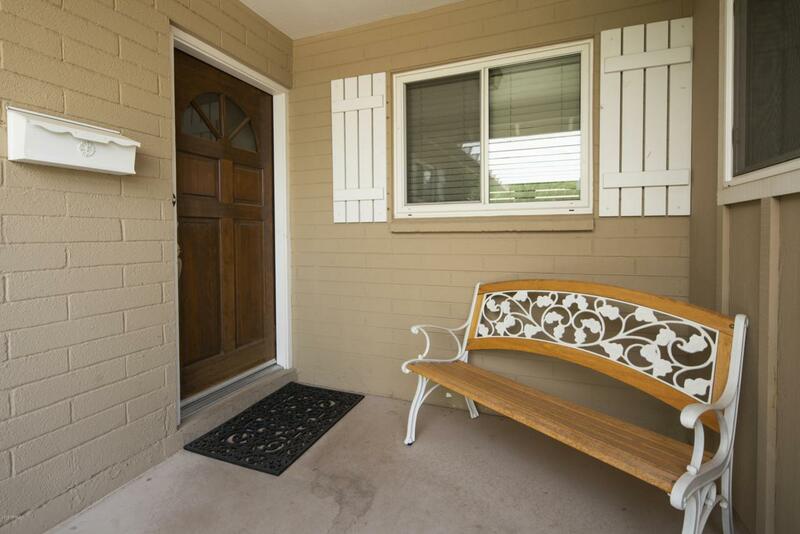 Excellent location, gorgeous curb appeal and Camelback Mountain views form the front yard. Conveniently located just minutes from the excitement of Old Town Scottsdale and a short bike ride to Arcadia's favorite, OHSO Brewery. This home will not last long!